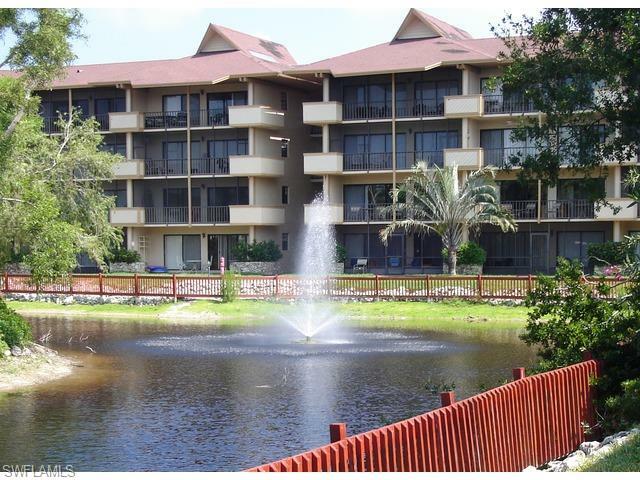 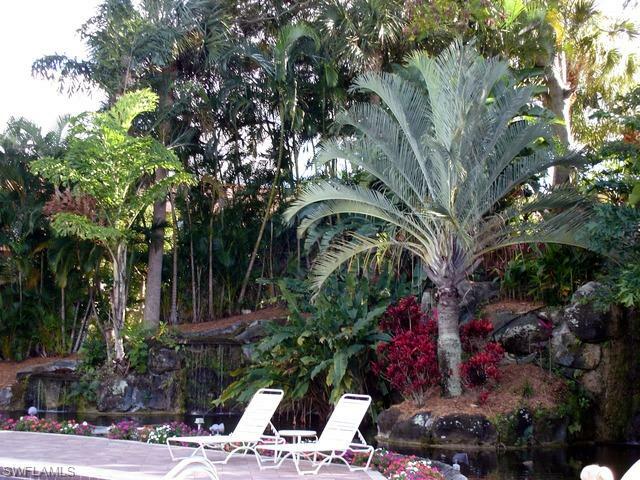 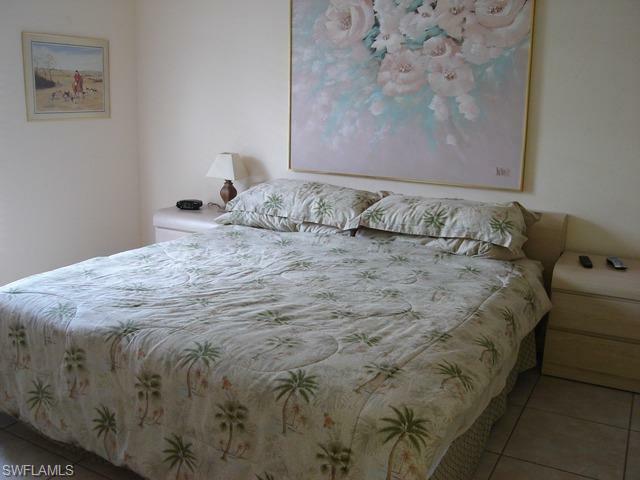 Wonderful 2 bedroom/ 2 bath condo, fully furnished with a beautiful screened lanai overlooking the waterfall. 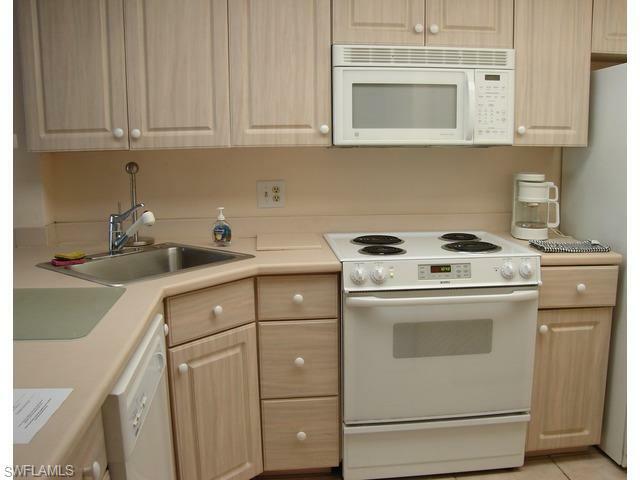 The condo has all tile floors, open kitchen, parking directly in back of unit, open floor plan and beautiful views. 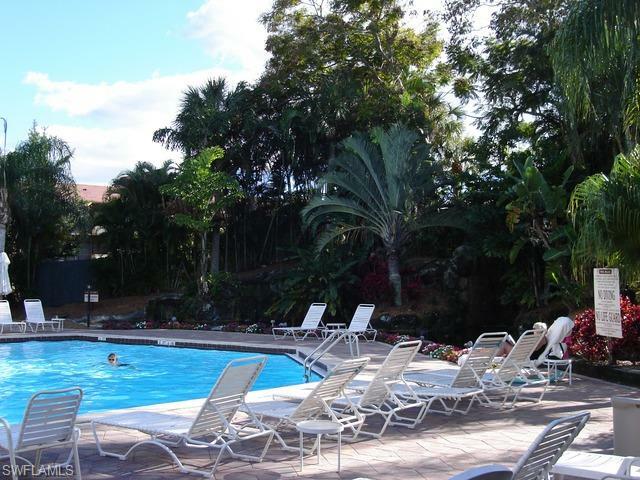 The complex has an on site restaurant and bar, walking paths, BBQ area, sun area, large waterfall pool, racquetball courts, tennis courts, fitness center, 24 hr. 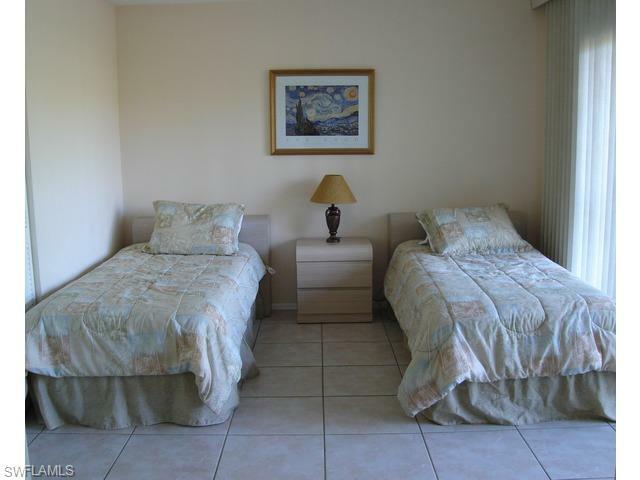 concierge desk, wifi, computers, and many other amenities. 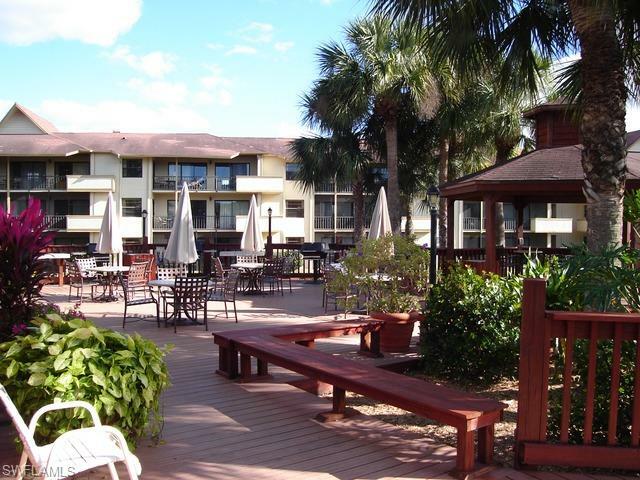 The resort is located within walking distance to Fresh Market, Kmart, Publix, many restaurants and shops, and the beach.